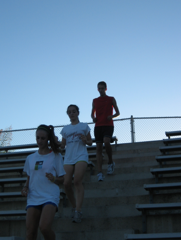 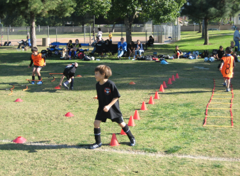 Tiny Tots Registration is Open! 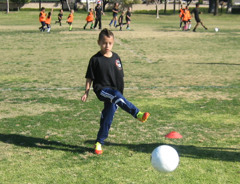 IYSL is pleased to announce that we have begun our "Tiny Tots" program. 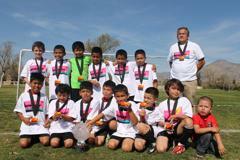 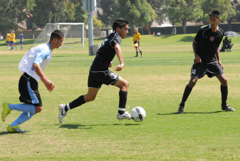 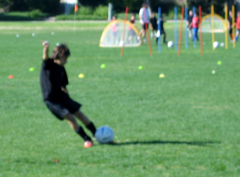 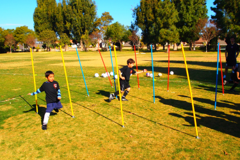 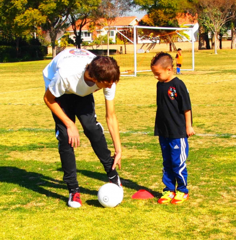 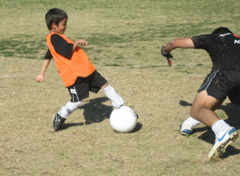 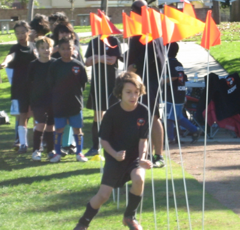 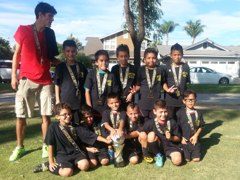 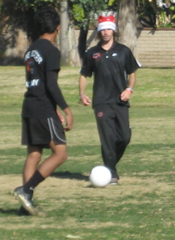 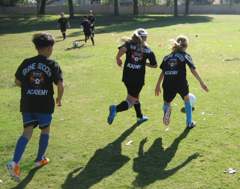 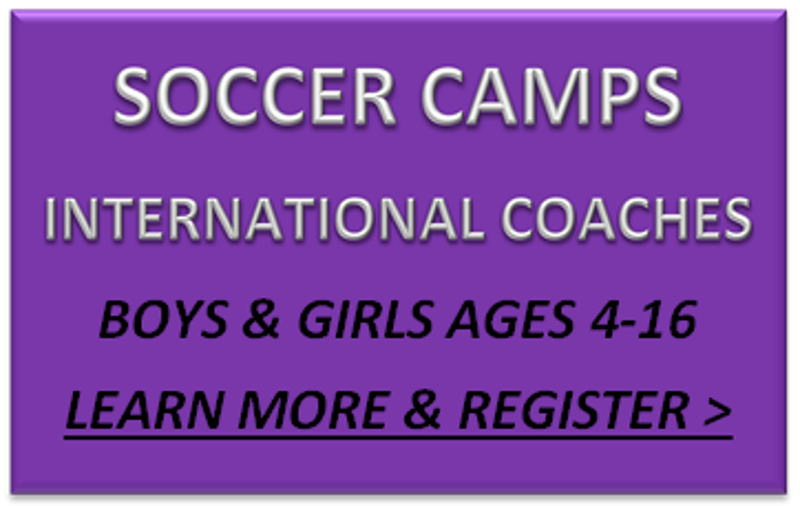 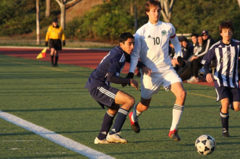 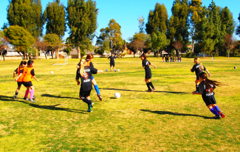 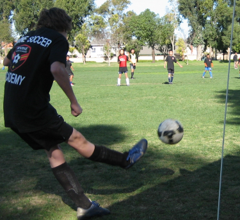 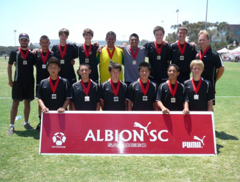 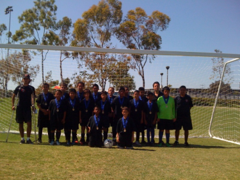 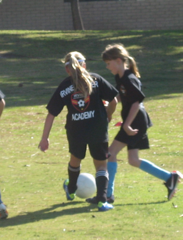 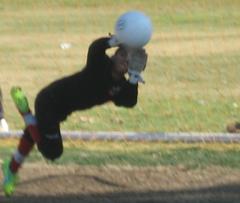 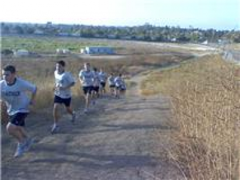 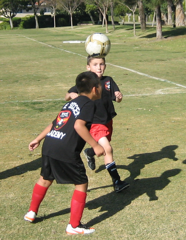 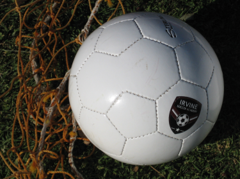 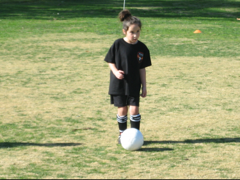 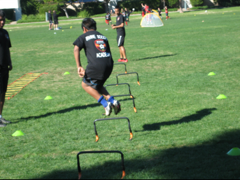 Registration is Now Open for Irvine TOPSoccer!